GOTHENBURG, SWEDEN – March 29, 2018 – Citizens of Entropia Universe are invited to participate in an epic Easter Egg hunt that begins tomorrow, just as interest piques around the globe in treasure hunts in the online world. With an in-game economy that features currency that’s exchangeable with real-world dollars, and a multi-planet universe where players can be whatever they want, Entropia Universe may be the game that most closely resembles the OASIS in Ready Player One, the feature film debuting this week. 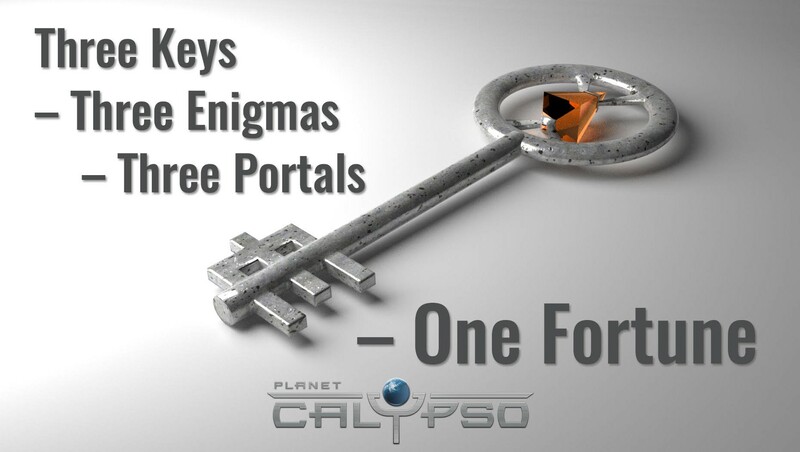 For the Entropia Universe Easter Egg hunt, the eccentric and wealthy colonist Eduardo Cinquanto, a well-known non-player character in the game, has scattered three “Enigma Keys” throughout the vast planet Calypso. Although the task seems simple, with the player who locates and retrieves all three keys winning the grand prize, players who embark on this scavenger hunt will be tested with challenges of courage, reasoning, and problem-solving as they piece together clues and puzzle pieces. The Entropia Universe player who locates and retrieves all three keys will earn a grand prize worth more than 50,000 Project Entropia Dollars ($5,000 USD cash equivalent). The grand prize winner will also receive five Calypso virtual land deeds, additional weapons and tools and much more. Obtaining all three keys will be no easy task, both for novice and adept players. 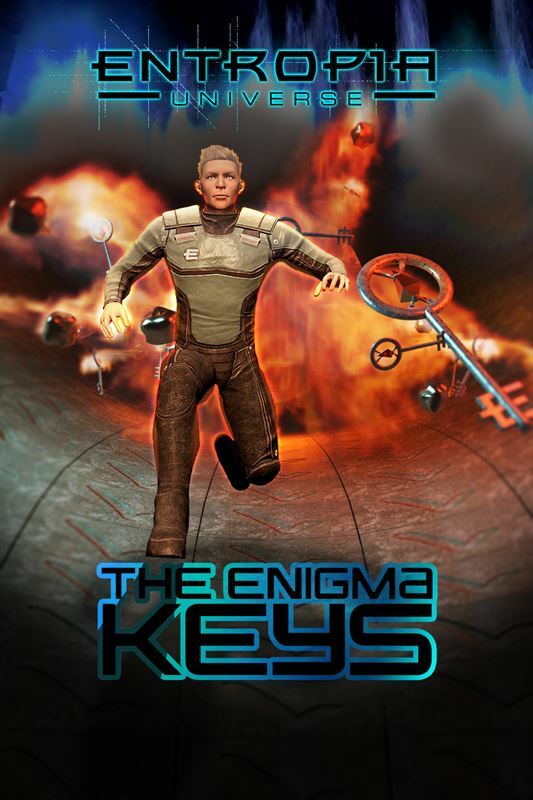 There are challenging puzzles that accompany each key that will test players’ mental merit, and the keys must be found sequentially in three separate parts. The first stage of this epic mission will commence on March 29, 2018. Along with the grand prize, there will be an Event Leaderboard to track participants’ progression throughout the hunt. The first six players to complete each stage will be awarded additional leaderboard points, and all players who complete the quests will receive Karona’s Velocity Jumpsuit. There are even more additional prizes that participating players can win. Full details about the grand prize, additional prizes, and the full set of rules can be found here. Entropia Universe is a living, breathing virtual multi-world online game where players can escape and create their own reality, choosing their own path and transforming hemselves into whoever they want to be. First launched in 2003, Entropia Universe has continuously raised the bar for online virtual societies by introducing players to real-cash currency, limitless job possibilities, and a full-on item investment platform. Players collect and earn virtual currency (‘Project Entropia Dollars’ or ‘PED’) within the game and are able to convert this cash to and from their real-world bank accounts. Since launch, five other developers through the Entropia Planet Partners program have created additional planets, each with their own unique attributes and systems. Since 1999, MindArk has been in the business of developing the 3D Internet, a convergence of online games, virtual worlds and 3D social networks. With headquarters in Goteborg, Sweden, MindArk PE AB develops, operates and markets the Entropia Platform.